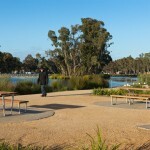 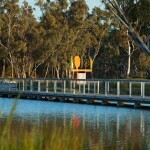 Victoria Park is the City of Shepparton’s primary open space. 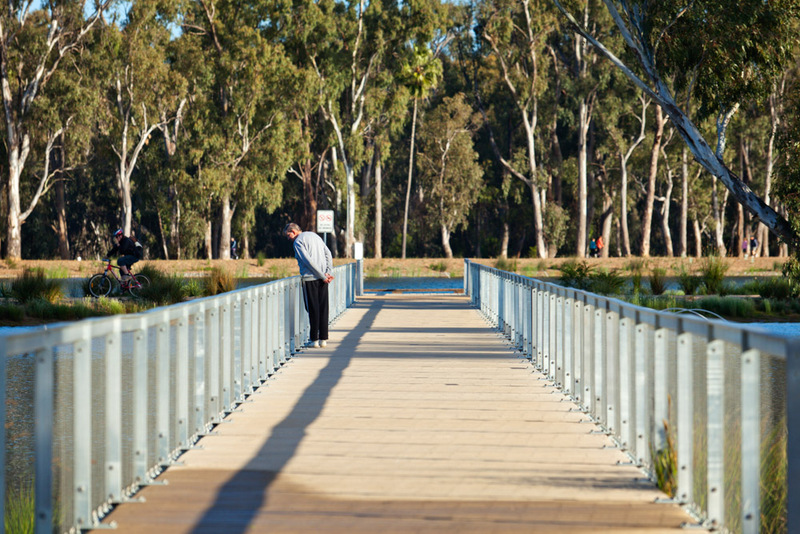 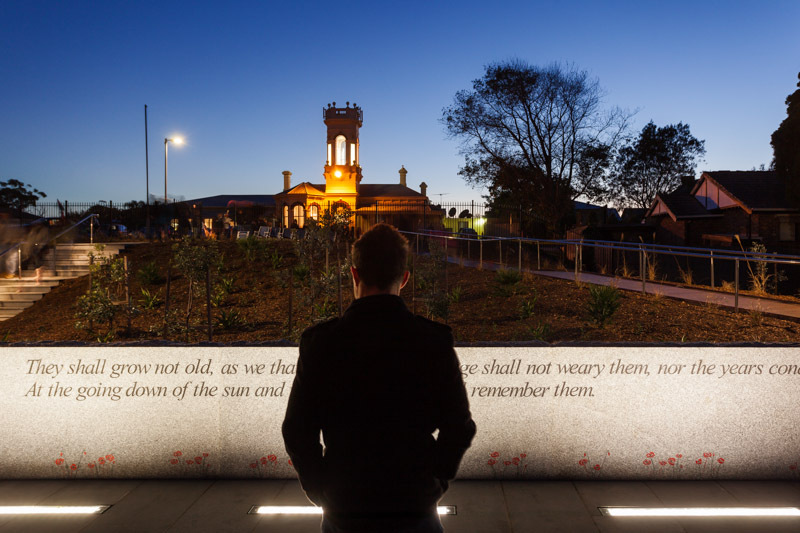 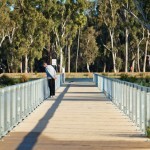 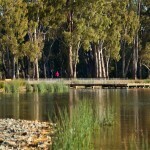 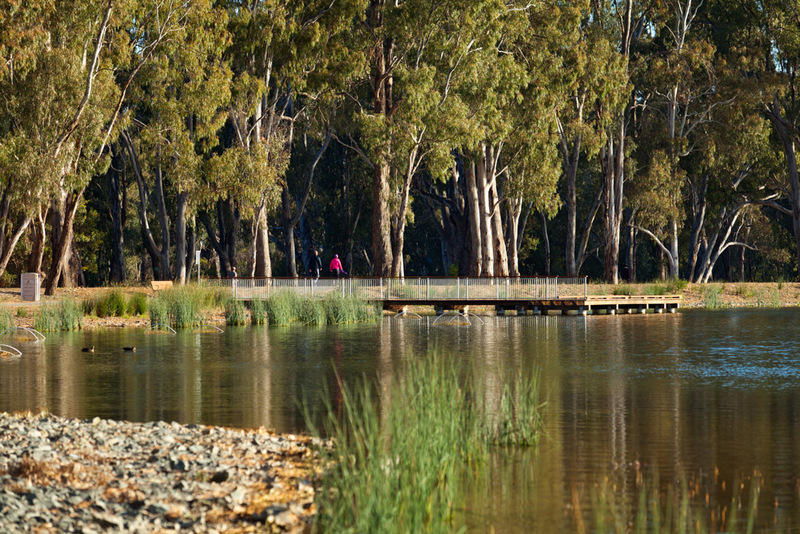 Urban Initiatives prepared the landscape master plan and subsequent design work for the park, work that has involved the assessment of existing vegetation and existing park uses, revegetation of the disturbed river edge environment, development of a shared pathway network, boardwalks and a 70 m span river crossing. 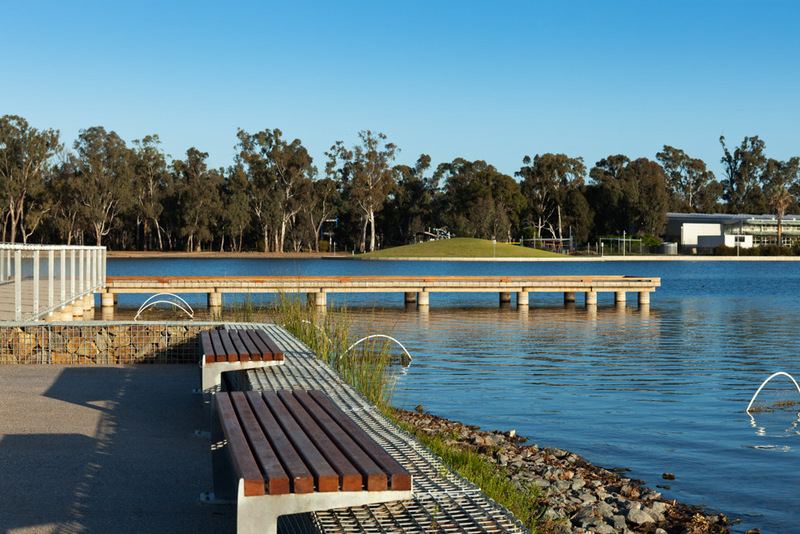 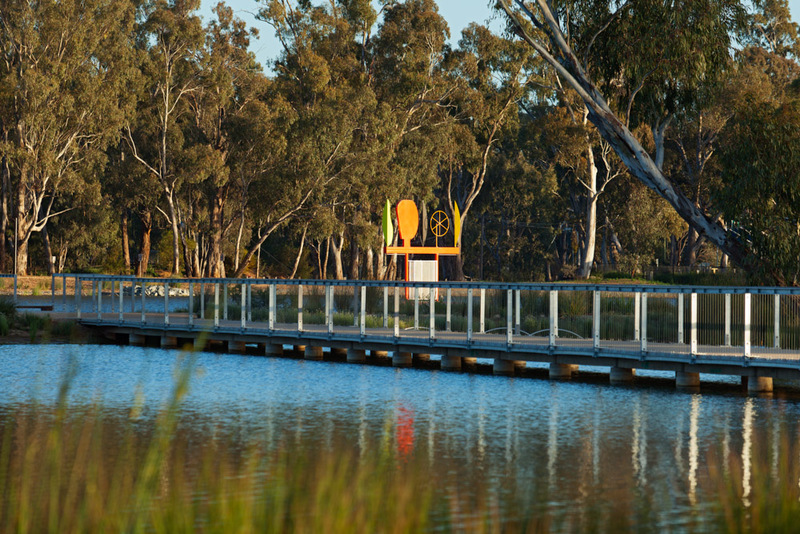 Following the broader masterplan, Urban Initiatives then worked in partnership with GHD Shepparton and Aquatic Systems Management to prepare a lake master plan and proposal for a sustainable lake solution. 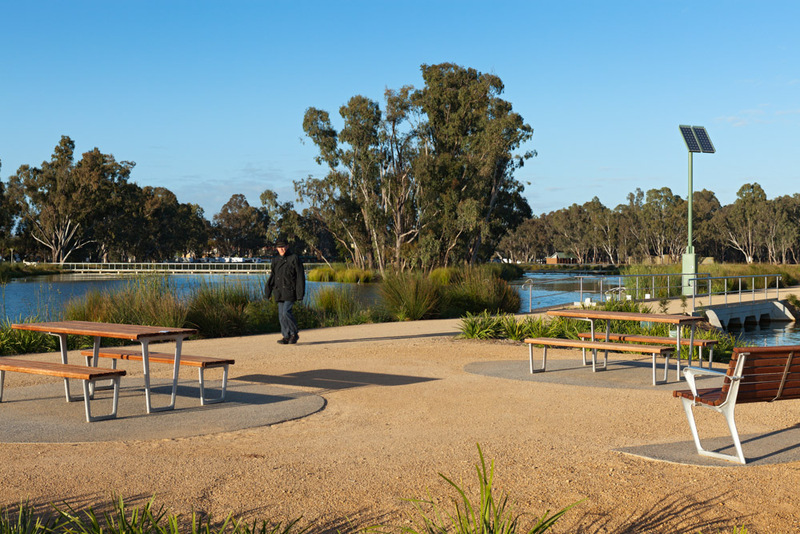 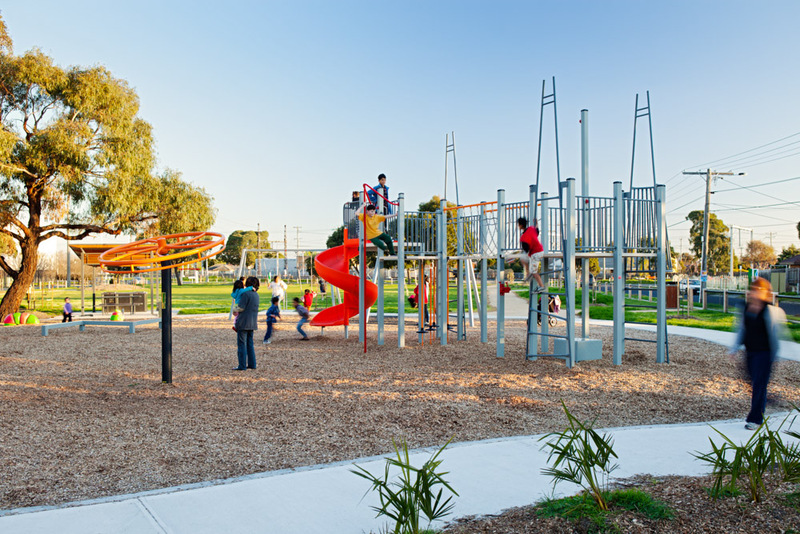 We also collaborated with Mary Jeavons Landscape Architects on an Access for All Abilities Playspace for the lakeside precinct. 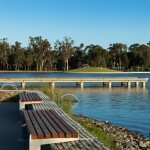 UI documented the lake landscape works and the associated wetland planting design. 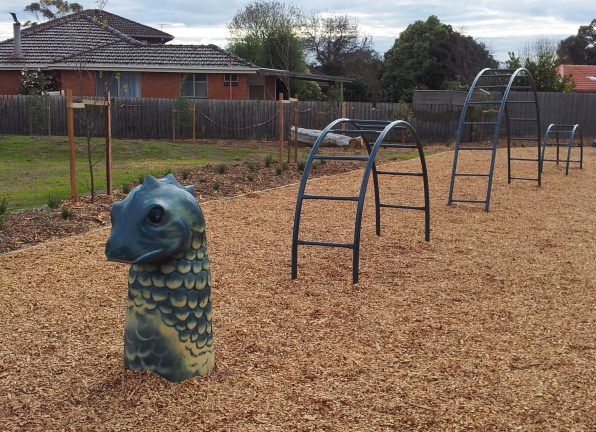 Construction has commenced with a total project budget of approximately $2.5 million.